With so many people on the internet giving their opinion, Google has to do more leg work to make sure that they’re getting high quality content to internet users. What this means is that Google has changed the way that it ranks SEO by adjusting its algorithms. Instead of simply looking for specific words that apply to an industry, Google is looking for what we call topic clusters. This is where you pick a particular topic, and talked about it at length in many different forms of content in many different instances. Doing this shows Google that you are well-versed in your subject matter and more likely to be an expert. If you’re looking for an outlet where you can talk at length about the same topic from multiple angles, what better platform than a blog? By using a blog to discuss a particular subject over and over with a consistently fresh perspective, you’re illustrating to Google that you know what the heck you’re talking about. Now, what this means is that as you consider the topics you want to be blogging about, you need to make sure they are areas with which you are well acquainted. Take a few minutes to do a brain dump of the things you feel you know a great deal of detail about and could speak on at length. You don't want to pick a topic, invest four or five blogs in it only to realize you have run out of material. Four or five blogs is a good deal of time, and we know you don't have any to waste. You also want to make sure the content is relevant to your audience. If you run a marketing business, the people coming to your blog don’t want to hear you talk about knitting, no matter how good you are. Now that you understand topic clusters and their SEO value try coming up with a few of your own. Let’s practice together. Like any good brainstorm, it starts with a massive brain dump. Pick a subject in which you feel pretty comfortable talking about. It's always best to pick what interests you, as it's easy to talk about what interests us at length. Then take that subject matter, and break it down into subcategories. Let's use the topic of Health for example. Let’s say this is my overall industry. I know a lot about health, but there are certainly some areas of expertise I hold that interest me more than others. Perhaps I’m really interested in running and nutrition. These are my buckets. Within each of these buckets, I can come up with an array of topics to discuss at length that position me as an expert in my field. For running, I could talk about proper form, the barefoot running debate, different running workouts, best races around the country, best gear, how to fuel up for a run, conditioning for a marathon, post-run recovery, and on and on. By discussing topics that cluster around my main subject, Google recognizes my content as quality information that it will promote to its users. Now, it’s super rad that you’ve come up with your topic clusters. Really, we couldn’t be more proud. But this doesn’t mean that you simply toss keywords out the door. Now that you’ve got your buckets, it’s time to dig in and determine what users are typing into Google as they search for those topics. Once you have your keywords, you plug them into all of your topic cluster content for a mega-powered approach. A bonus: all of these topics are connected on your blog like a web. 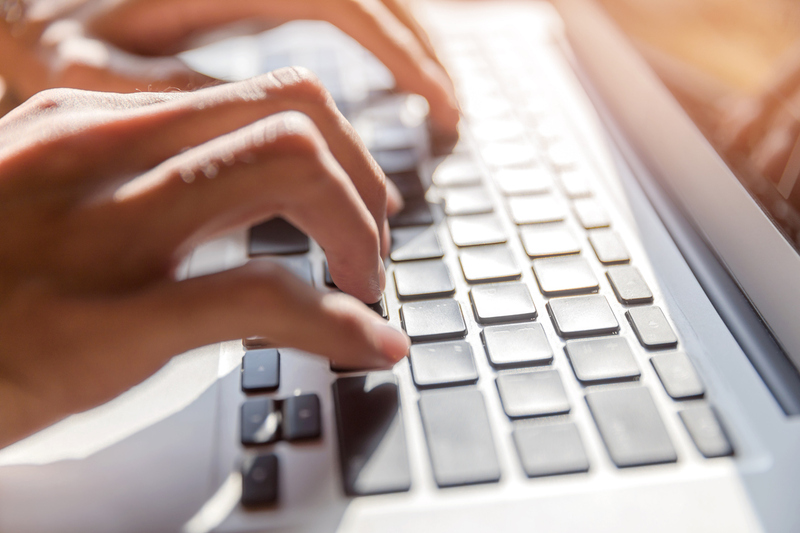 When a user clicks one of your pages, they discovered through a Google search via your keywords, all of your connected pages get a little boost. How’s that for a winning strategy?! Tell us in the comments how many posts you were able to model around one topic. Want to get more out of your website? Download the Guide to Website Marketing Must Haves! Click the button below to get started.